Here are the five must-read, must-watch auto news stories, reviews and videos for Tuesday, August 18, 2015. 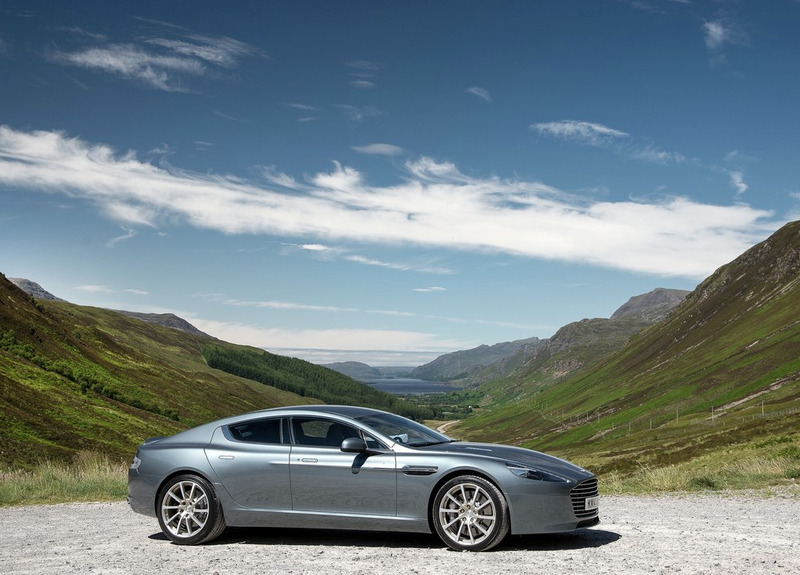 Aston Martin boss Andy Palmer, formerly of Infiniti, says the British builder of high-end GTs will produce an all-electric Rapide sedan with 800 horsepower in two years. More power to ya. U.S. sales of the Toyota Tacoma have positively exploded since the Chevrolet Colorado and GMC Canyon arrived last autumn. In fact, the rate of Tacoma growth is accelerating midway through 2015. Where is your car built? That’s the question AutoTrader.ca asked our Timothy Cain to answer with a traditional GCBC sales bent. Who doesn’t love the new Volvo XC90? Top Gear’s Ollie Marriage pits the new three-row Swede against the equally new Audi Q7 and an established British favourite, the Land Rover Discovery, which we know as the LR4. Speaking of luxury SUVs, how about a yellow-green Porsche Cayenne GTS? It could hardly be more garish if tuning firm Mansory got hold of it. The Telegraph’s Rebecca Jackson takes a look.